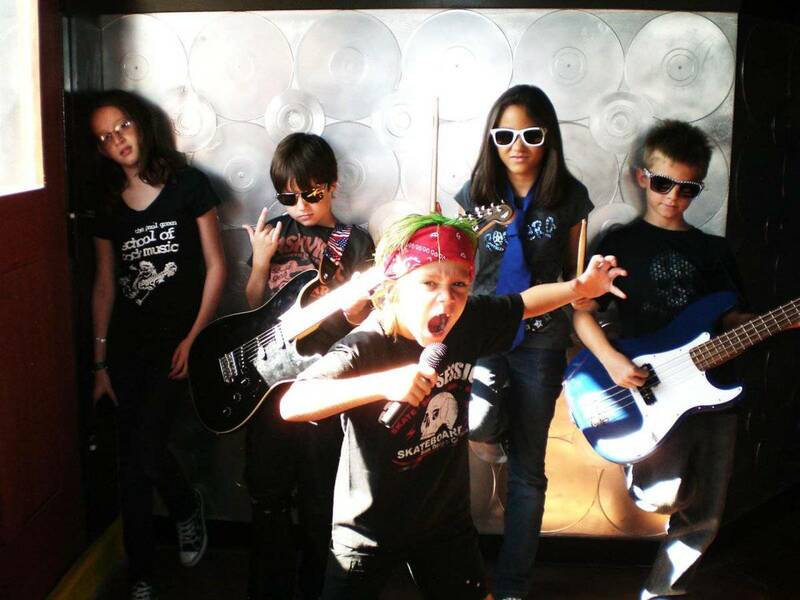 School of Rock Seattle, where students learn to rock their worlds. 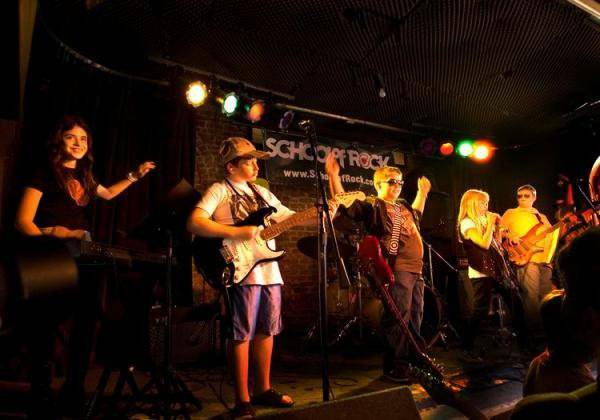 A fixture in Seattle that has served crowds of aspiring young rockers since 2008, School of Rock Seattle is all about curating a new generation of music-minded students who get to balance education with all the fun and awesomeness of a great jam session. 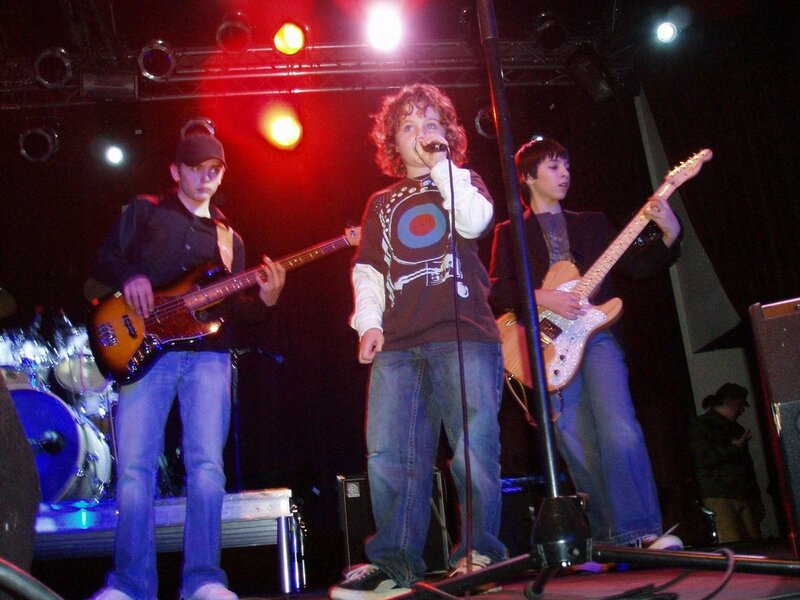 At School of Rock Seattle, our Performance Program puts our students front-and-center on a real stage for real performances. 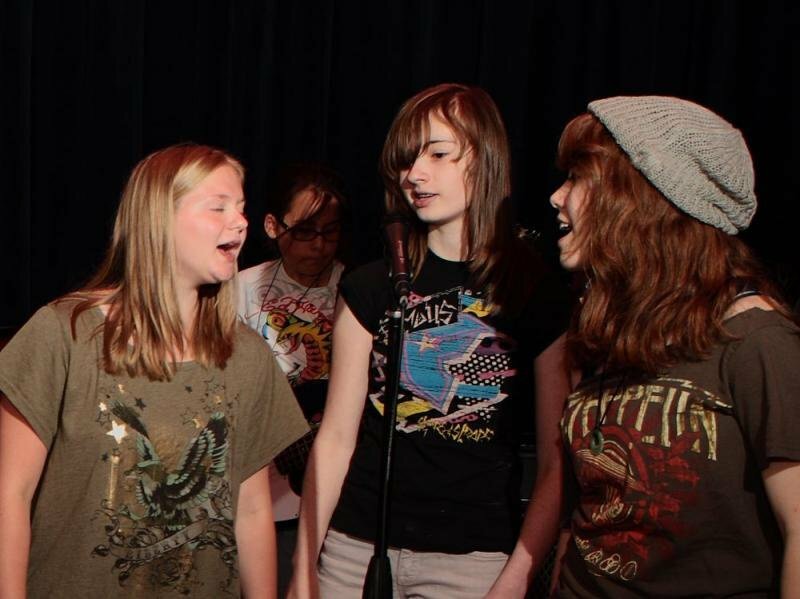 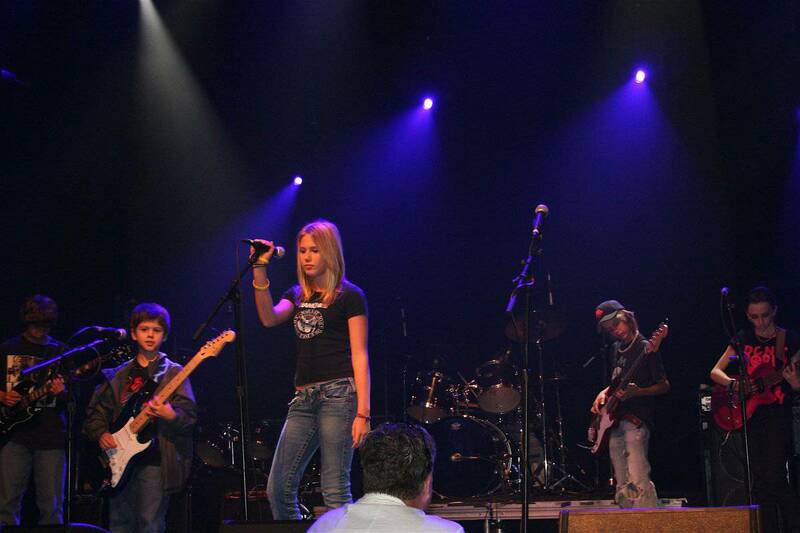 Students get to show off their killer music skills while learning serious teamwork as they and their bandmates refine their abilities through some of rock and roll’s greatest hits. 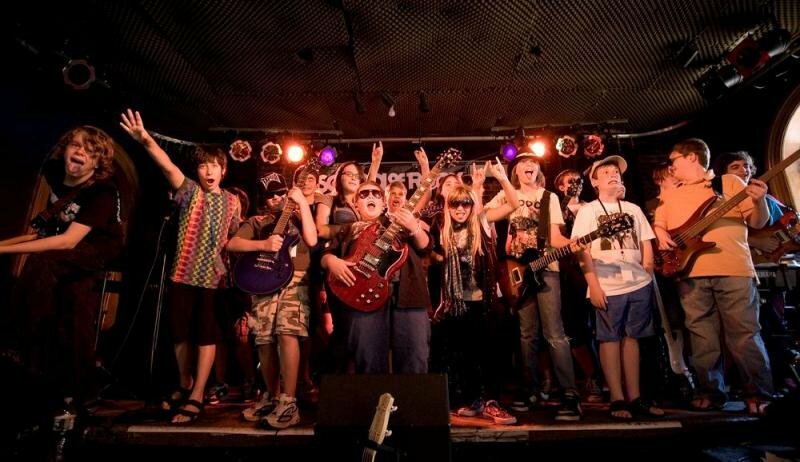 Seattle students will blow your mind with advanced performances chock-full of hits by famous artists such as Pink Floyd, Led Zeppelin, Van Halen, The Rolling Stones, AC/DC, Frank Zappa, Queen, and many, many more! 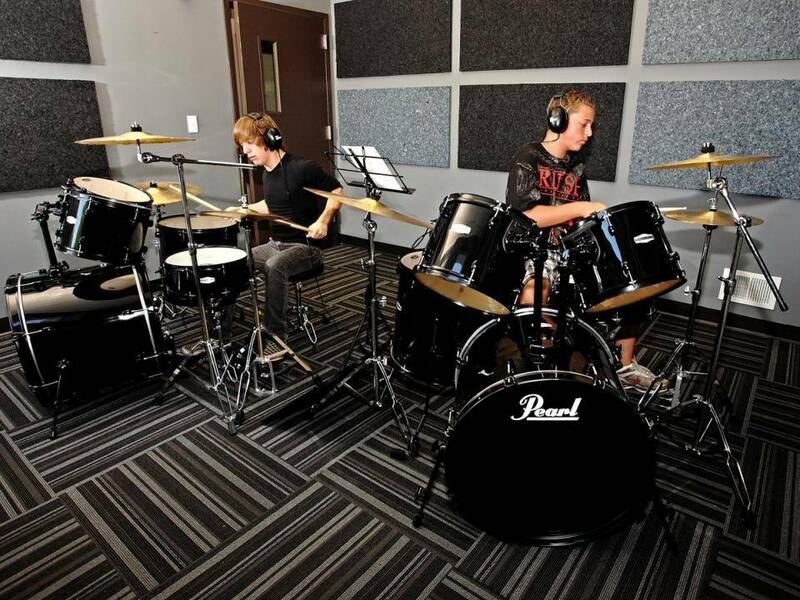  For our students, real performances breed real skill, and real fun.